Home / Classes / Just For Fun Classes / Mosaic / Paint, Glue, Grout. So you can (sorta) already paint? 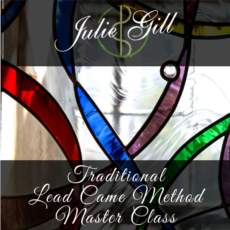 learn to leverage your skills with a new medium! 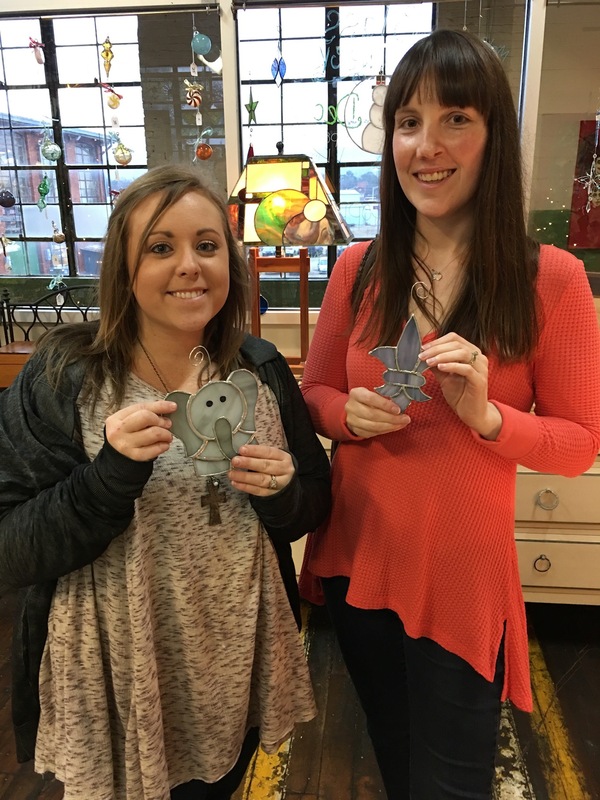 Pick one of our designs as inspiration or bring your own ideas! 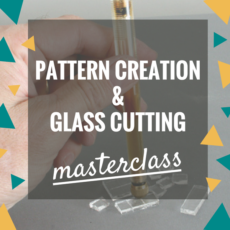 Learn to mix mediums to create a stunning finished piece. 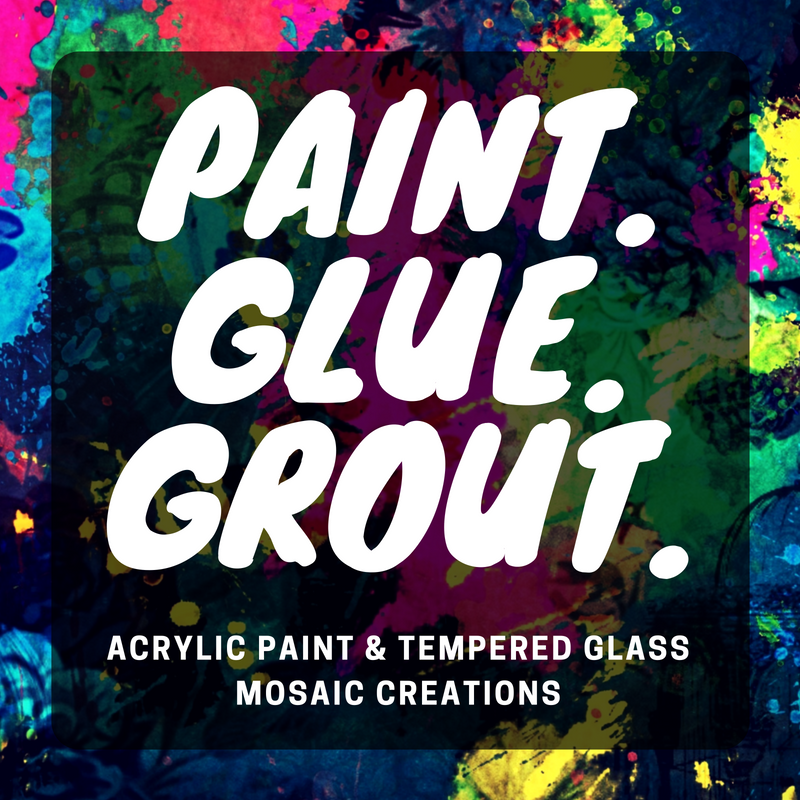 Grouting may happen in the same or separate session. 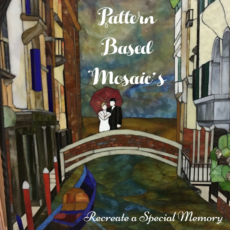 Creating art with mosaics is a fun and creative activity for all ages and skill levels! 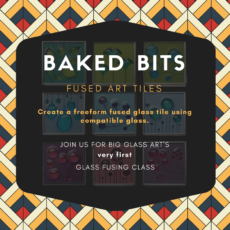 You’ll nip beautiful art glass and attach them to a wood base to create your image. 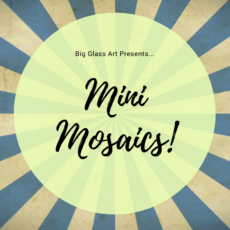 Class will finish with grouting your piece to take home with you!